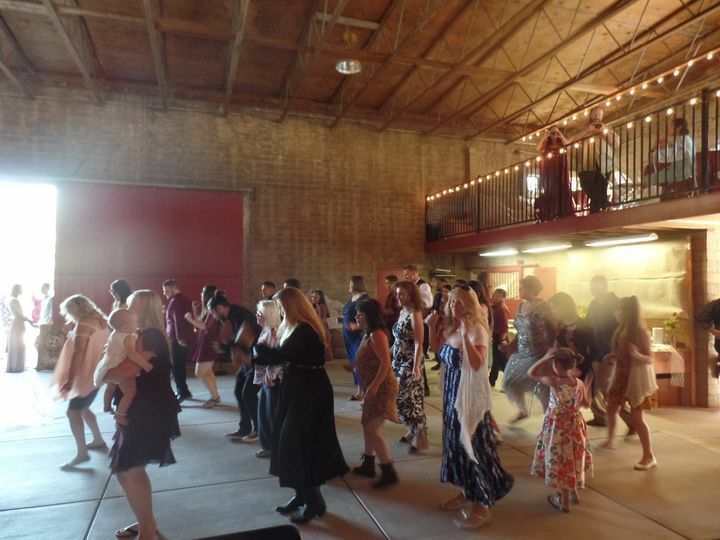 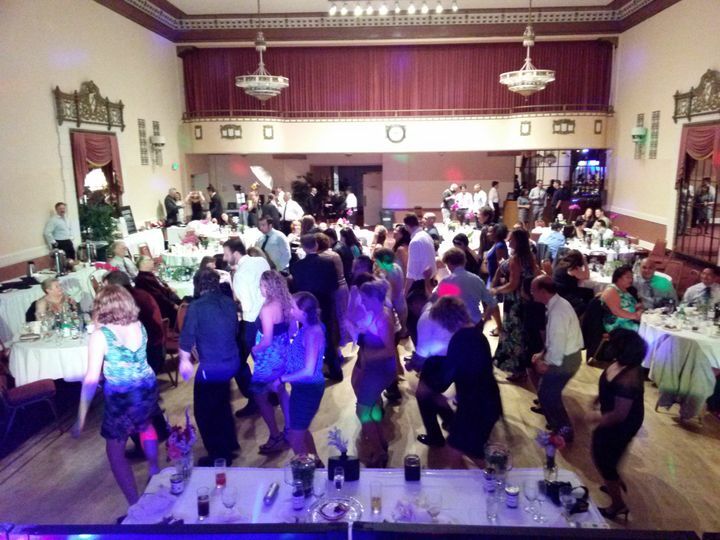 VinDk8 Entertainment is a professional DJ service for couples’ weddings in and around the greater Sacramento, California area. 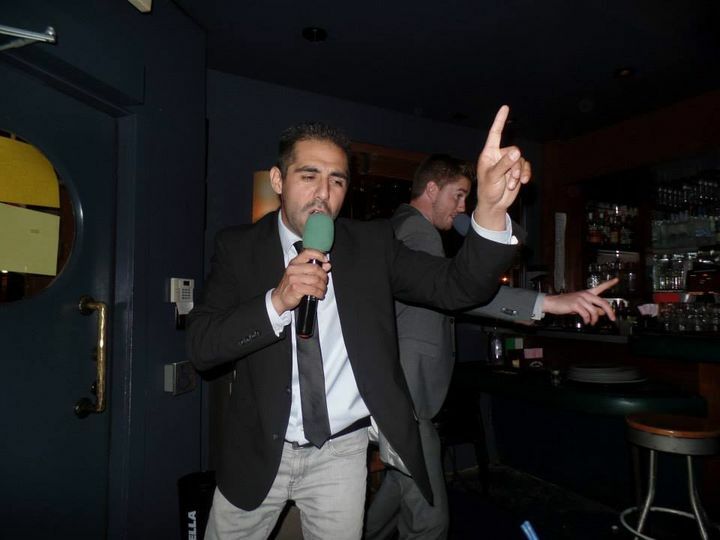 This disc jockey and entertainment company provides musical services to most cities in northern California. 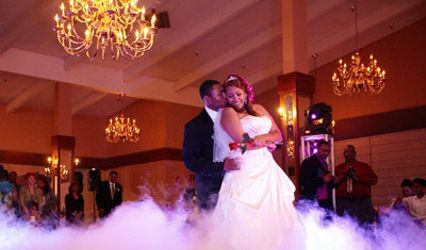 Couples will find many customizable options for their wedding to get the perfect sound for their perfect day. 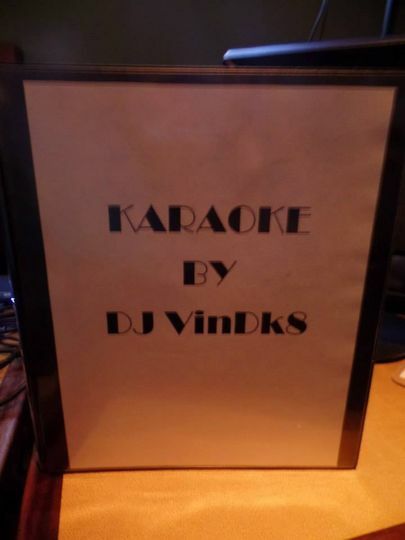 The wedding disc jockeys at VinDk8 Entertainment work with couples to provide music entertainment and MC services for their wedding. 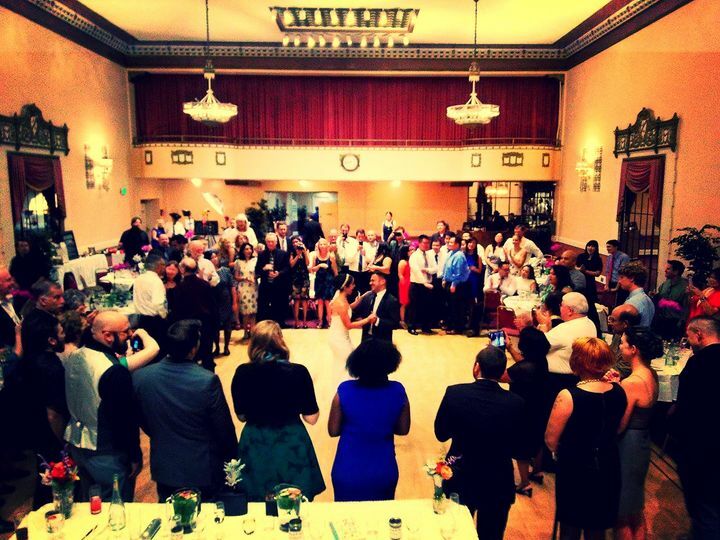 This DJ comes equipped with all the necessary tech for a wedding including microphones, a sound/PA system, and more. 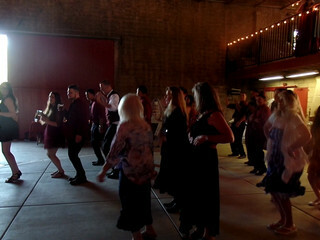 The entertainers at VinDk8 Entertainment play popular dance hits, such as the Cha Cha Slide, to get everyone on their feet. 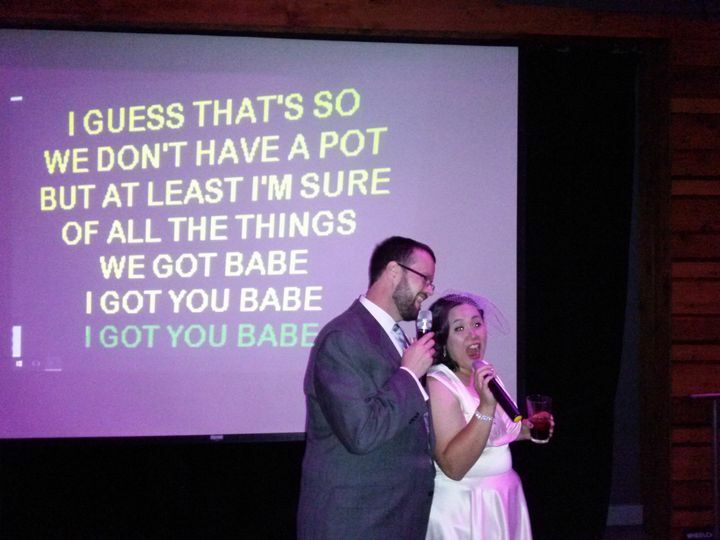 Couples can also request that certain songs not be played at their wedding reception with the helpful do-not-play list. 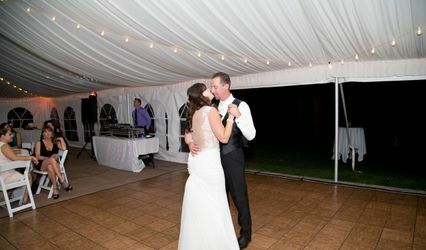 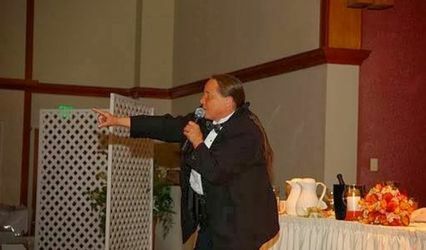 This wedding DJ works hard to engage couples and all of their guests to make for an unforgettable night. 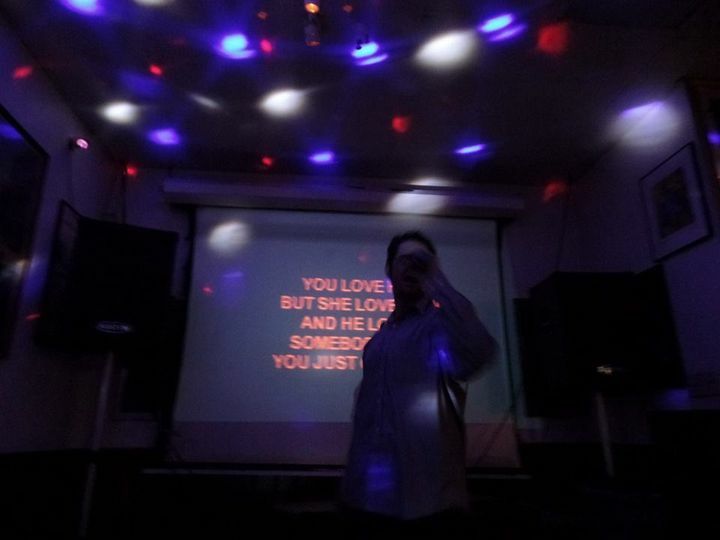 They play a variety of music, and the company even offers services such as karaoke to keep the party going and the guests dancing.